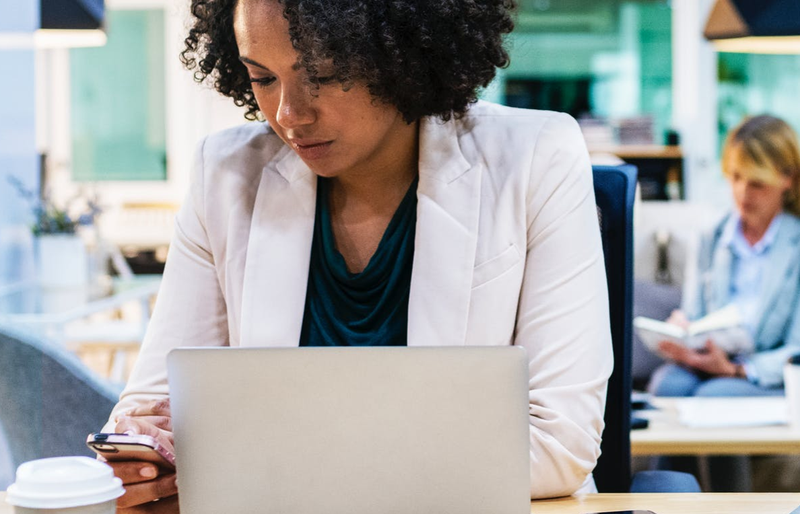 KZN woman: "My best friend made me quit a friendship with another friend"
A KZN woman has found herself in quite the dilemma after her best friend asked her to stop talking to someone else. But it was her decision following this which has left Damon a bit confused. Listen as KZN chats about friends who are possessive, or read the details under the podcast. "Is it possible to give your best friend power to make your decisions for you?" I thought after stumbling upon this conversation which was sent to us by 'Anonymous' on our WhatsApp line. 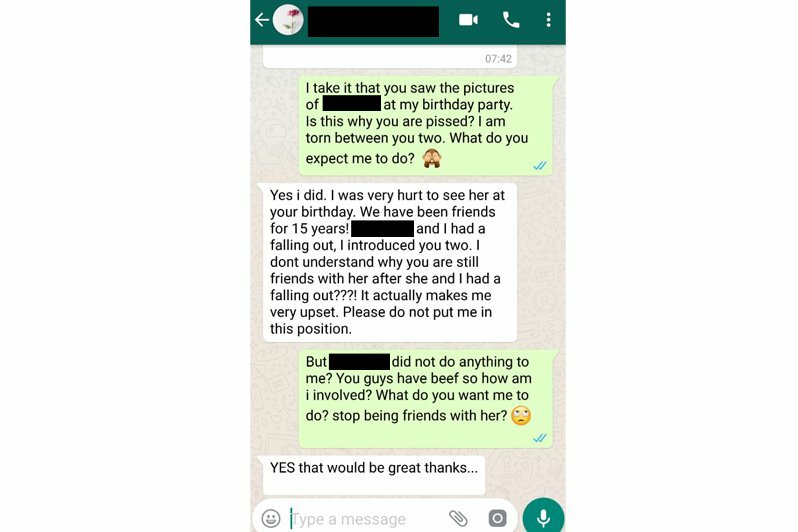 The KZN woman shared a two-part WhatsApp conversation between her and her best friend which left me gobsmacked. 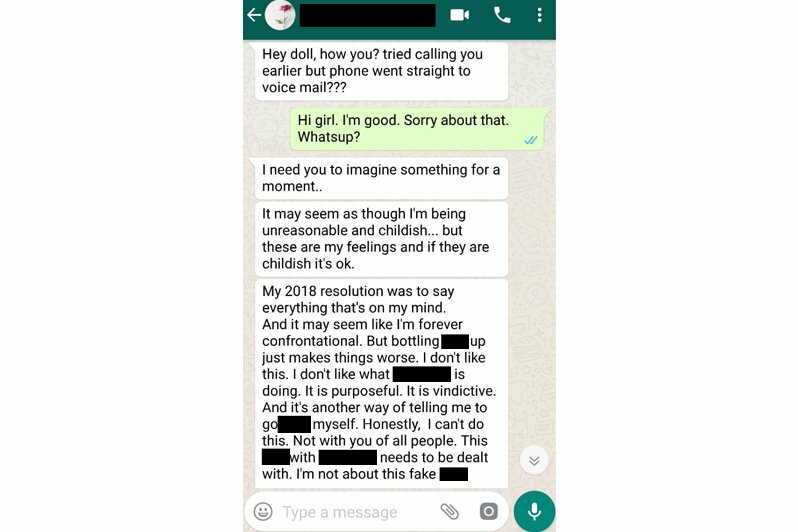 By the looks of it, it seems that the best friend had an issue with this KZN woman for chatting to someone else, who she has an issue with. But it's what she said at the end of the conversation which really got my mind working. I chatted with the woman in confidence, and she revealed that her friend has now put her in a situation. They've been friends for a long time, so she doesn't want to lose her, but how can she expect her to turn away a friend who hasn't done anything wrong? Could this be a case of an over-possessive friend? The woman has told me that she does not know what to do. She's unsure what the consequences will be if she chooses to remain friends with the other girl. Read: Would you go into business with a friend? I don't think it's healthy for a friend to have so much power over you, especially when it starts affecting the decisions you make. What do you think? Does your best friend have the right to dictate who you can be friends with?